We deliver high-quality, Off-grid & On-grid Power solar solution. 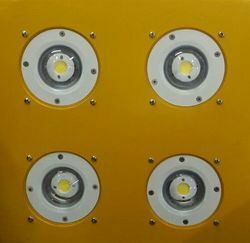 Retrofit LED Tubes light for fluorescent tube lamps. LED Tube Lights are more efficient at power saving as compared to the regular/traditional Fluorescent tube lights. performance retrofit LED tube provides saving up to 60%. Replaces standard T8, T10 & T12 fluorescent tube lamps. Suitable for industrial, Government , Railways and commercial usage. inquiry Bulk quantity only . Please call or email to get more information about us. 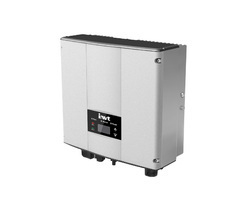 Invt MG series inverters have the advantages of compact size, light weight, easy installation and maintenance, and are above all cost efficient. 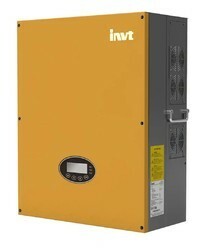 We represent many manufacturers of Solar equipment. We are proud to have earned the distinction of beinga IndianRepresentative/ Factory Authorized Repair Centre and warranty management. We provide these services through a network of Service Centres, Field Service Offices, Representatives in Major Regions across India. We serve over 5000 Customers spreading all over India & overseas. We are also requested by other manufacturers to perform warranty and non-warranty service for their products. Solar Plant equipment Repair and Annual Maintenance contact Service . 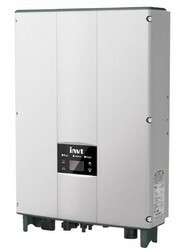 INVT solar on grid inverter supply andSolar Panel Maintenance Service. Solar Panel Repair and Annual Maintenance contact Service . we represent more than 50 manufacturers of industrial automation equipment. We are proud to have earned the distinction of being a Indian Representative/ Factory Authorized Repair Centre and warranty management. 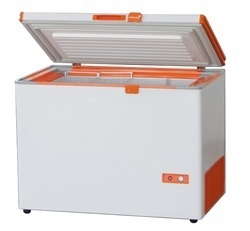 We are the leading supplier ofSolar Fridgemade available to our clients at competitive prices. 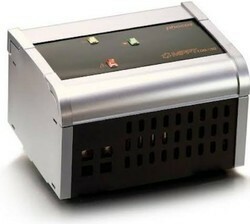 Supply of MPPT solar charge controller in bulk quantity for various solar applications. 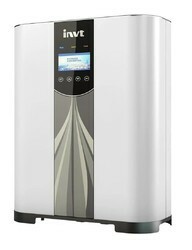 We represent many manufacturers of Solar equipment. We are proud to have earned the distinction of beingan IndianRepresentative/ Factory Authorized Repair Centre and warranty management. Looking for Solar Product ?